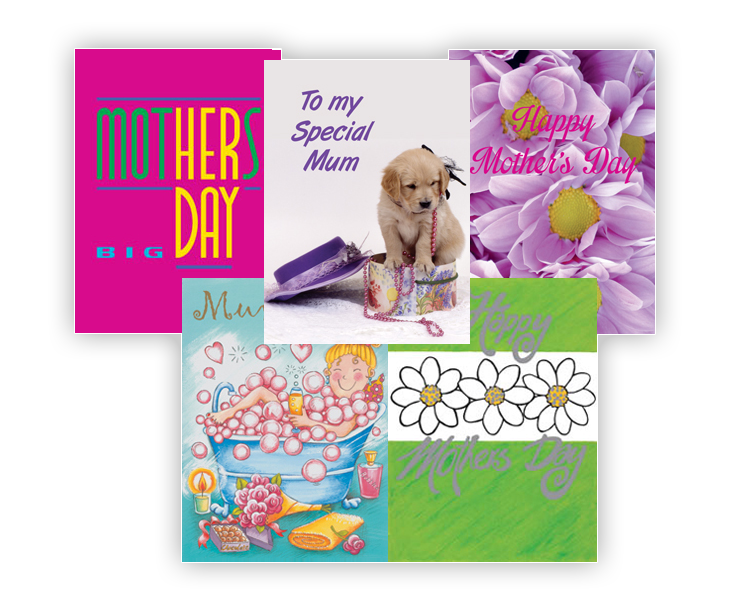 Caring Cards have been sold in New Zealand and Australia for over twenty years. 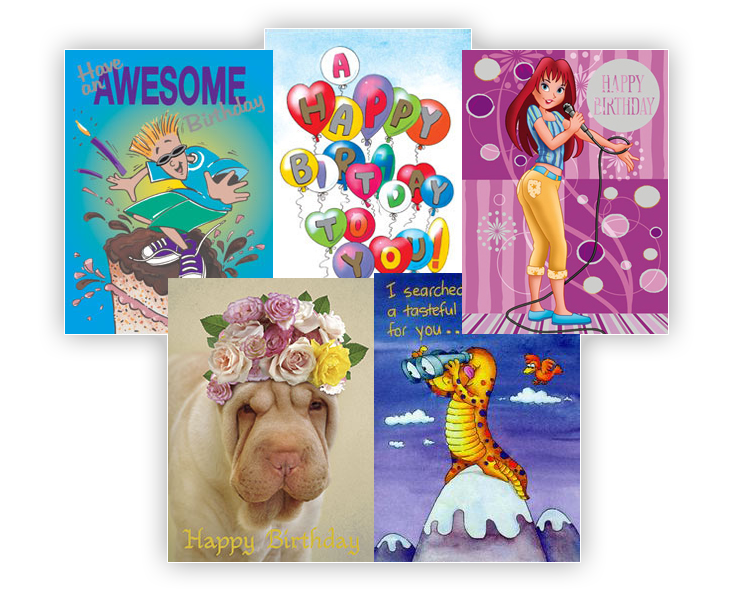 We offer bright, colourful, appealing NEW ZEALAND made Greeting Cards, for all occasions. Take advantage of our Consignment Agreement which means you pay only for the cards you have sold. All ‘In Store’ stock is held on the stand so no storage is required. 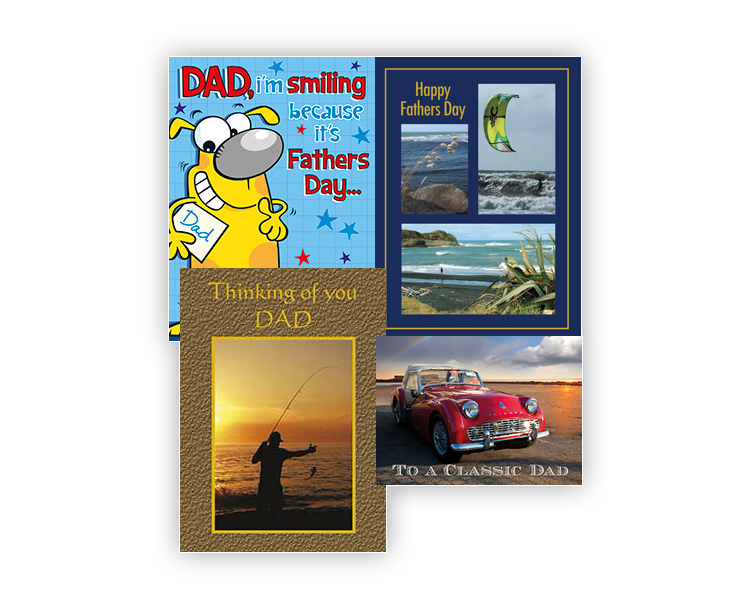 All cards are printed on environmentally friendly, high quality artboard, with a gloss finish. We remove and replace any out of season, slow selling or shop-soiled stock at no cost to you. You pay only for the cards you have sold. We give good margins for no risk or capital outlay. There are extra discounts available for high selling Retailers or those with 3 or more shops. All new Retailers must sign a Consignment Agreement prior to or on delivery of the Stand and stock to your store. All Stands are serviced regularly by either our experienced sales representatives (Upper North Island including Auckland), or our dedicated Distributors (lower North Island, South Island and selected regions in Australia). 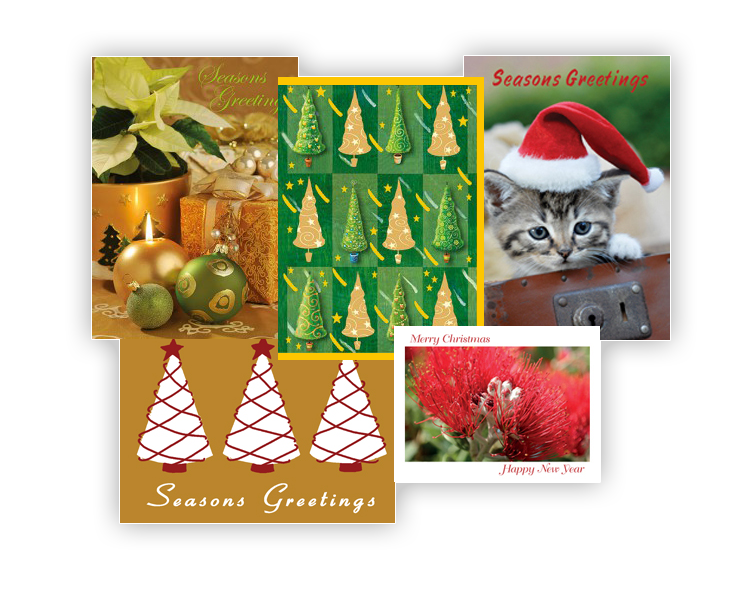 Please take a look at our cards by clicking on the categories to your left. If you are such a retailer, then we will arrange a delivery of a stand and stock to you. 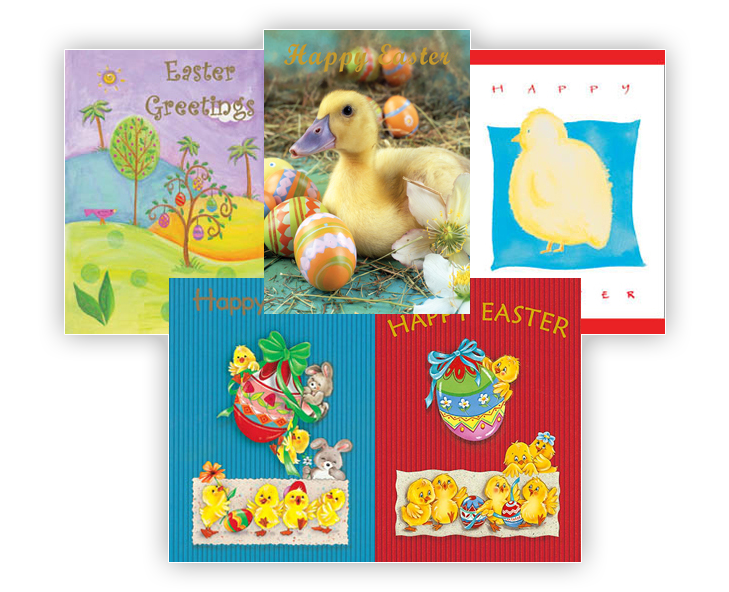 Approximately, every 6-8 weeks we will send a new Stand Pack of Cards to you to be exchanged for your old pack. You will only be charged for how many cards you have sold. Full arrangements will be explained on signing of a Consignment Agreement. 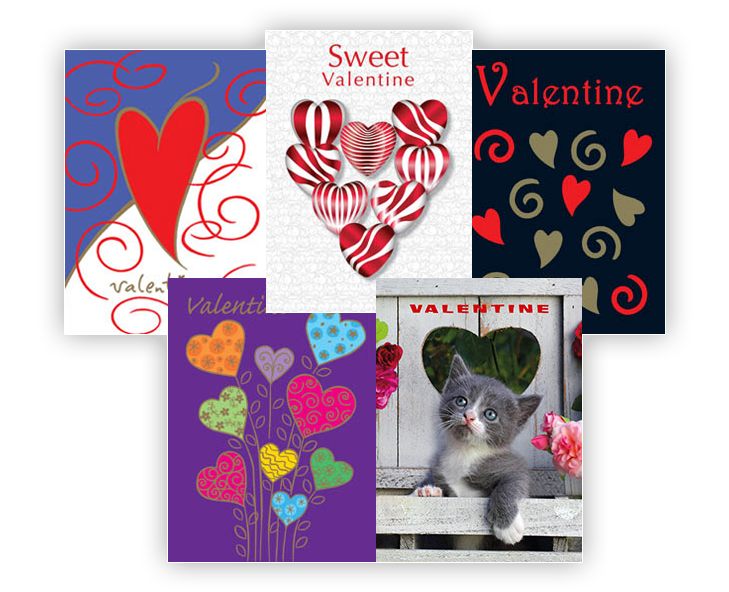 Please take a look at our current cards by clicking on the categories to your left.